Are your neighbours giving you grief over the DIY and builders waste in your garden left over from your latest project? Away With it can help! Take the first step towards ending garden shame. 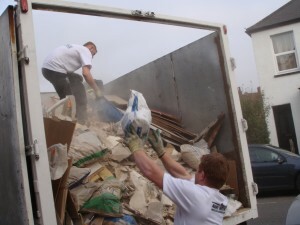 We supply builders waste removal Leyton building contractors and homeowners can rely on for flexibility and convenience. All at a competitive price. 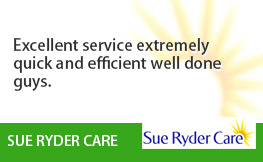 Our friendly, uniformed teams cover the whole of the Leyton E10 area and offer a same day service. What’s more, we even reuse or recycle 80% of the waste we collect, and, being fully licenced waste carriers – properly dispose of all other waste we collect too. 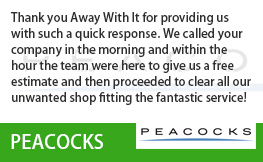 We can remove all manner of DIY and builders waste, including old bathroom and kitchen fittings, rubber and masonry, plaster, soil or cables and wiring. 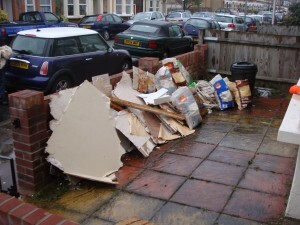 So if you’re looking for builders waste removal in Leyton E10 why not give us a call? 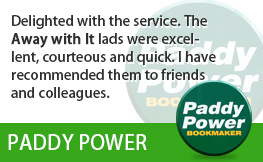 We work across the Leyton E10 area from 7am till 11pm, every day of the week – booking in 2 hour time slots so you’ll know exactly when to expect us. 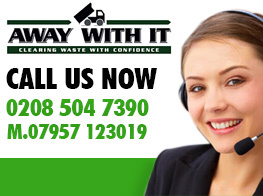 In the hour before we visit, we’ll call with a free, no-strings quote for our DIY and builders waste removal service. This will include all labour, transportation and disposal fees. Unlike many other firms, we’ll only charge you for the space your waste uses in our van – keeping our prices as low as possible. 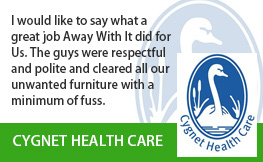 And the icing on the cake is we’ll leave your home looking better than we found it. 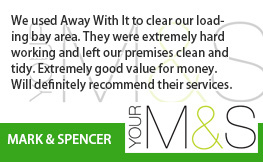 If our two person teams ever need to move DIY and builders waste through your home as part of the removal process, we’ll always use our own dust sheets, and give the place a clean and tidy before we leave too! 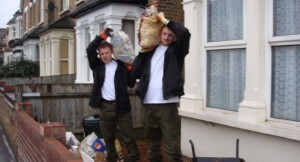 To discuss your requirements for builders waste removal Leyton E10 and get a competitive, no obligation quote give us a call on 0208 504 7390 today. 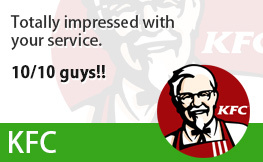 We’ll be more than happy to recommend the perfect solution for your needs. Or use our online form to request a fast quote.